This week: it’s a quick song buffet following the most recent Super Bowl (and a fun opening riff session on the extremely underwhelming events). 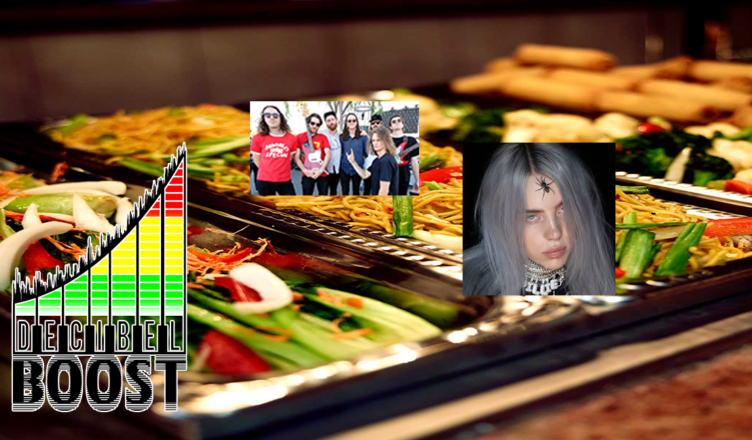 Halftime Show act Big Boi drops two new rap jams, King Gizzard & the Lizard Wizard return after their massive 2017 output, Lil Pump continues to leave us acting “why?’, Children of Bodom continue to ramp up the hype for their upcoming album, and Billie Eilish gives us a taste of her upcoming debut album, among others. Your hosts this week are Robert (RobBarracuda), Alex (@AuraOfAzure), and Mark (@MAK2HybridMedia). Subscribe to the podcast and Google Play and iTunes.